Just five years ago, the neckwear business had a bleak looking future. But thanks to reinventions and thinking outside the box, it is once again on the up and up. Four elements seem to be driving new excitement for this historic accessory: skinnier ties, color, seasonal fabric, and bow ties. The younger crowd is catching on and embracing it as well. 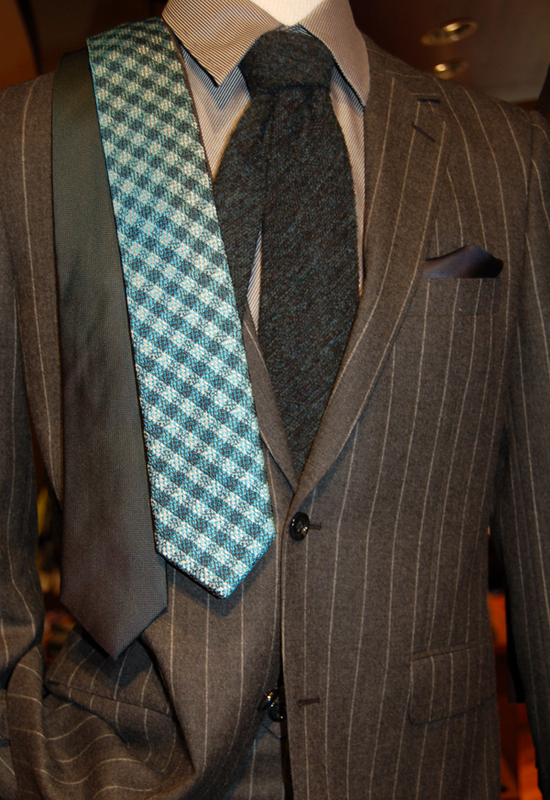 So if your tie choices make you yawn, there are a plethora of inspiring new options to try. 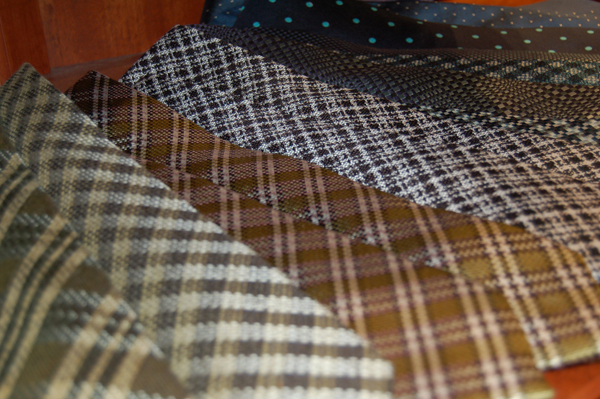 As for seasonal neckwear, Byron ties have incredibly interesting colors, weight, and textures to them. And by the way, you are no longer bound to only wearing neckwear with a suit. Guys are wearing this hot accessory with more casual wear as well. 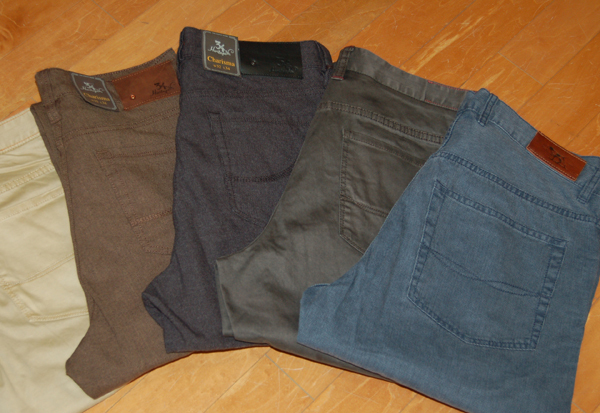 Making a grand appearance this fall at the Foursome is a brand from New Zealand called Rodd & Gunn. 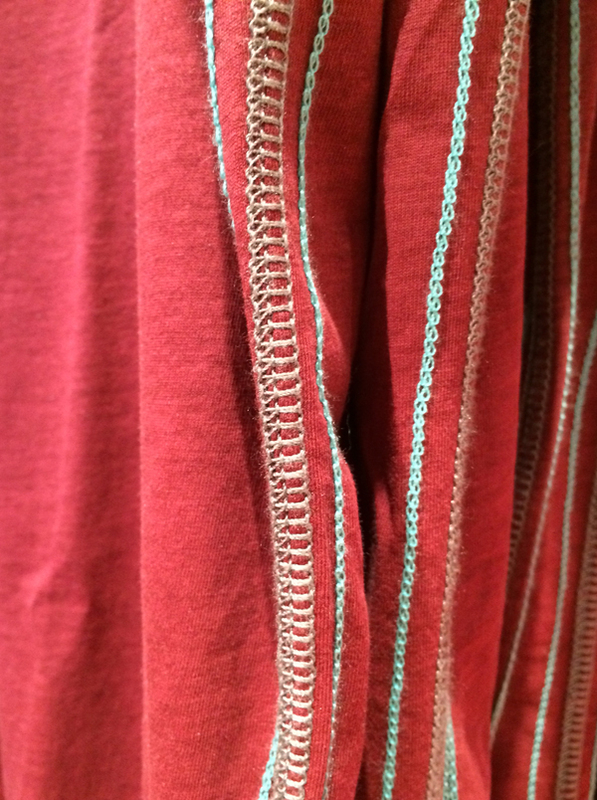 Their philosophy is to create clothes that draw the best from nature in its purest state. 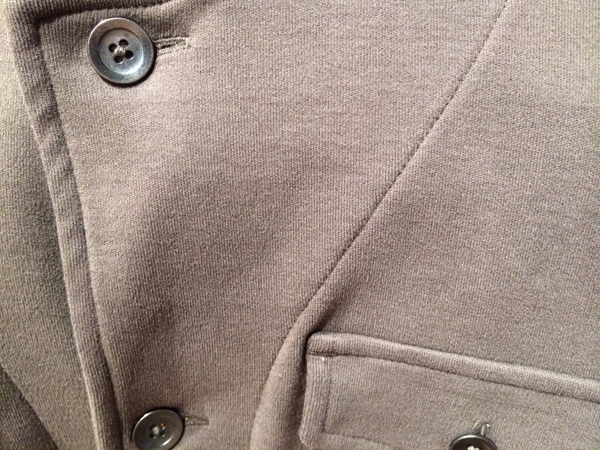 The collection consists of cottons, wools, and leathers that are soft, practical, superbly textured and durable. 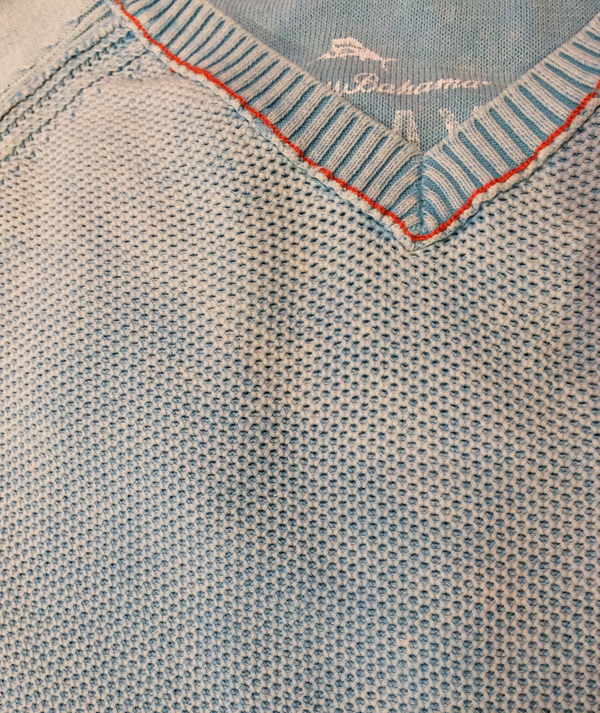 Quality pulses in this brand and can be noticed a mile away both in the fit and the fabric. With a completely modern look that is grounded in the brand’s core values, the collection sings to a wide range of styles and preferences. 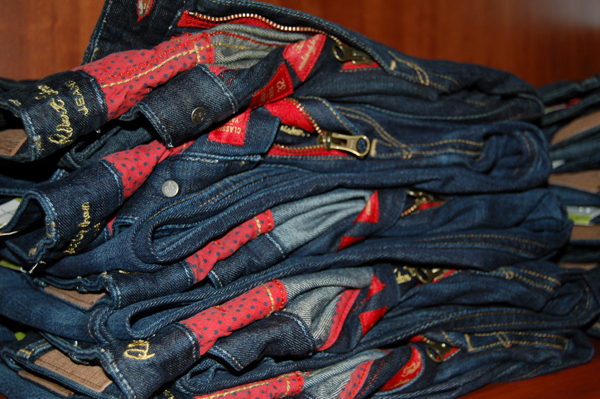 As denim business booms worldwide, we are starting to see denim-like pants popping up everywhere. 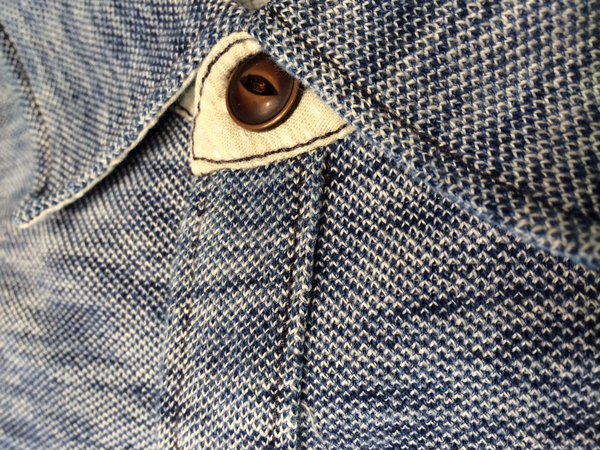 They are called Five Pocket Pants, for the simple reason that they have five pockets like jeans do. 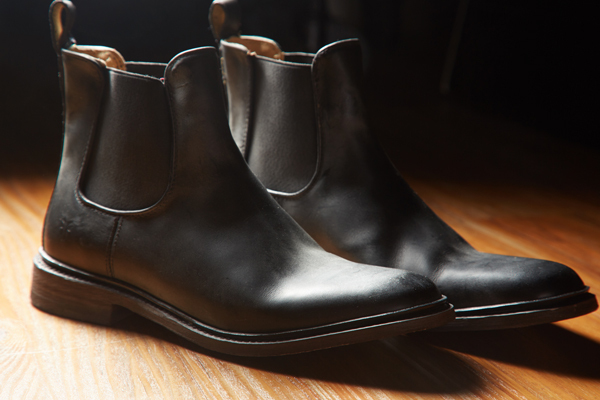 With the ability to be both casual and dressier, they are perfectly versatile. 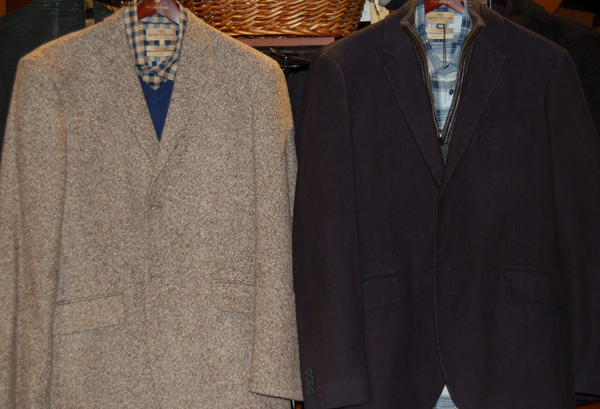 Rodd & Gunn, Tommy Bahama, and 34 Heritage are a few good places to a start trying them on. A common misconception is that flat front, trimmer leg, shorter rise pants are only for the slender man. The fact is that these aspects in fit are well suited for all shapes and sizes. 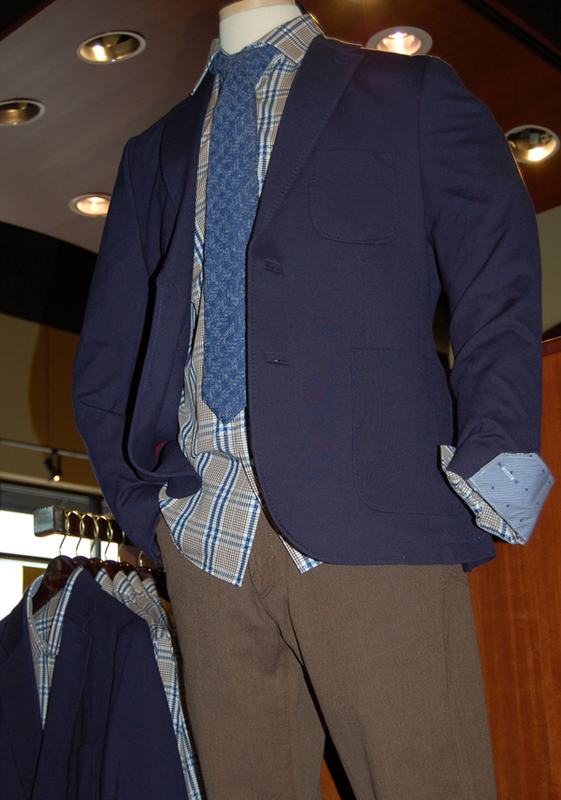 Think outside tradition when you try on a sport coat this season. 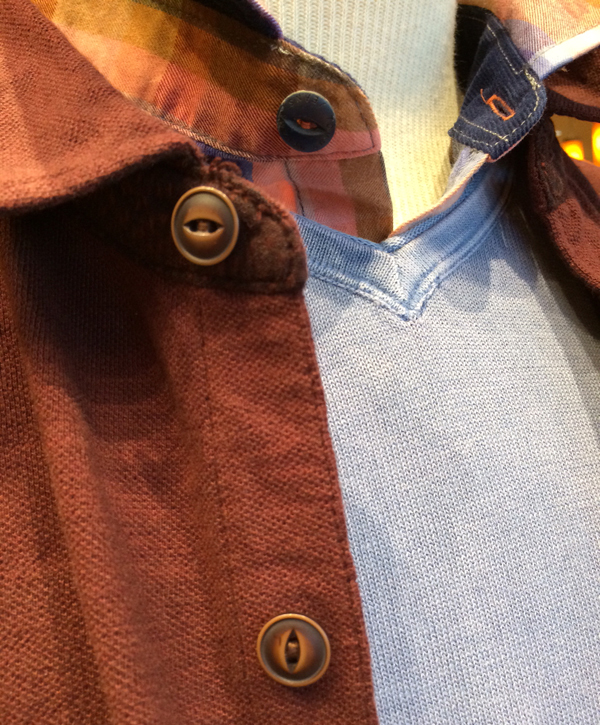 The new soft coat is hip, versatile, and less structured, lending to a more casual look. 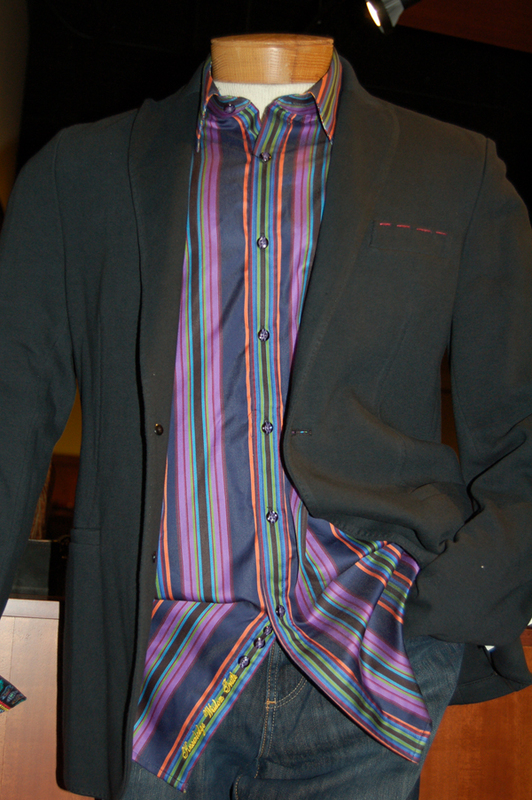 We are seeing them layered over button-down shirts, fine knit sweaters, and even long sleeve t-shirts. Wear with denim or any five pocket pant to work or on the weekend. 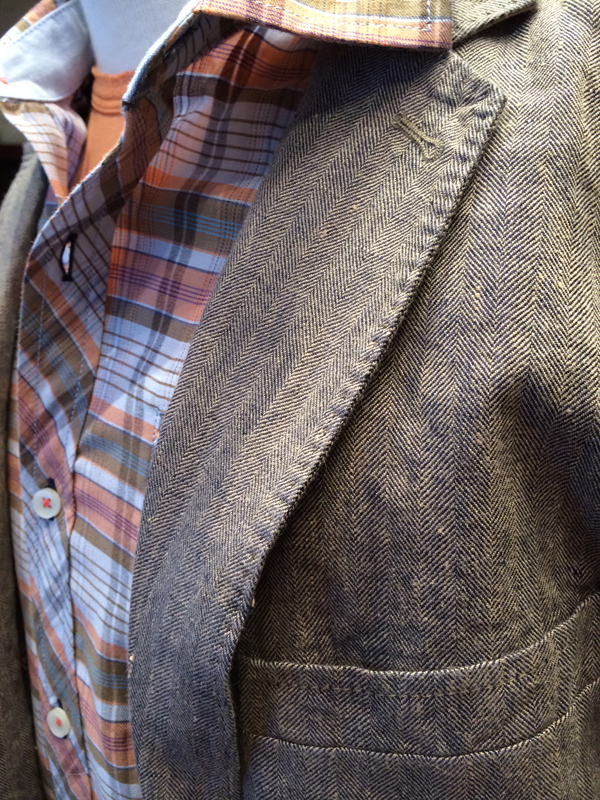 It is the sport coat redefined. 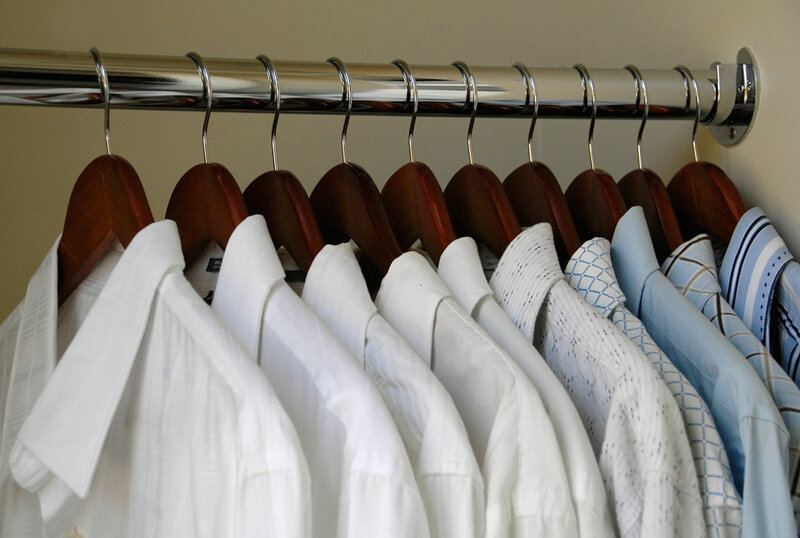 From suits to sport coats, woven shirts to pants, fit continues to trend toward the body. Less fabric and more contoured. The modern fit does not mean skinny, but current and flattering. 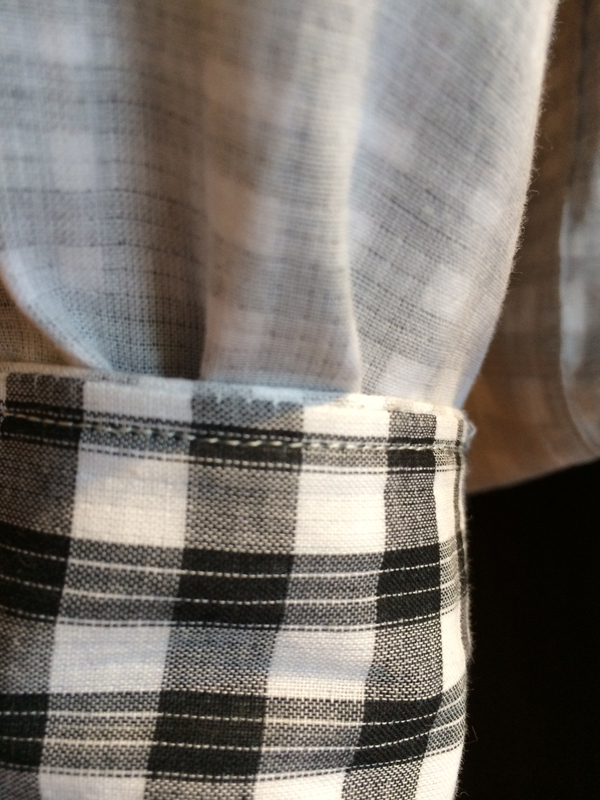 And guys, this does not mean you have to sacrifice comfort to look good. A well-made garment will move with you and today’s fabric technology incorporates stretch without compromising quality and durability. It is not every year that a store wins an award. Not every year that one is recognized for the things they have been hard at work doing day after day. That is why this year is special for the Foursome. 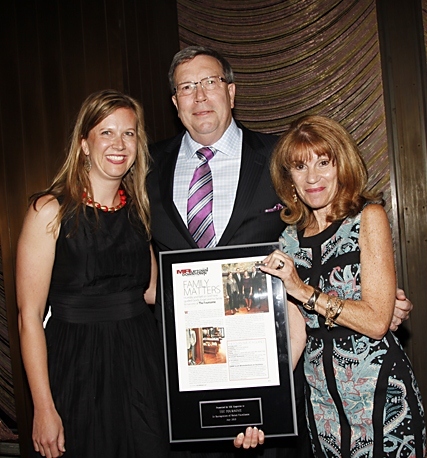 And why we feel grateful to receive the Uptown Downtown Award from MR Magazine for Retail Innovation. 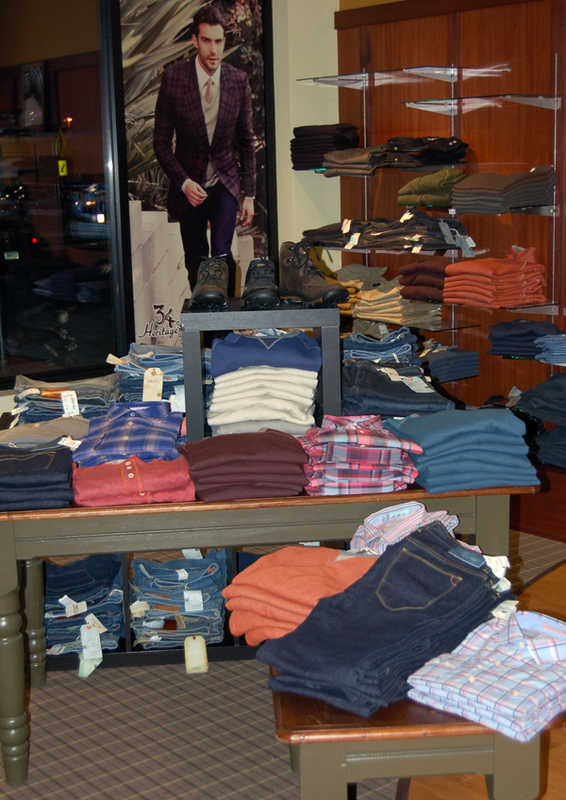 It is an honor to be recognized among select specialty men’s stores throughout the country. The trip to New York was a milestone and reminder of God’s faithfulness in our family business. Monday in New York we walked the market and sat in on buying appointments, which set the tone for our “big night”. In every direction, friendly faces offered their congrats for winning the award, saying things like “We read your whole article” and “Tonight is your night to shine”. 6 o’clock sharp we arrived via yellow cab at the iconic Four Seasons restaurant. The cocktail room steadily swelled to capacity with presidents, designers, and representatives of our favorite acclaimed brands. 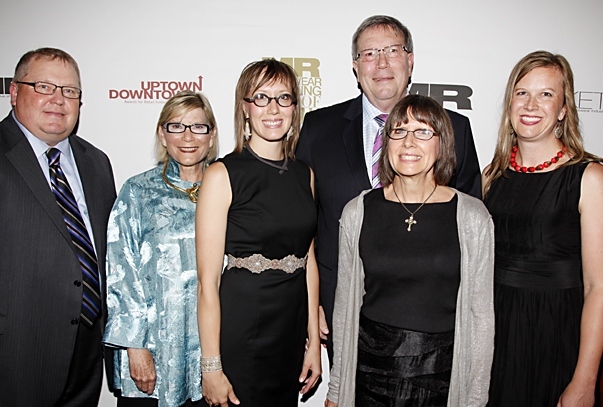 We tipped our hats to fellow store owners receiving the Uptown/Downtown and Lifetime Achievement Awards. We got to thank Jack Mitchell himself for writing Hug Your Customers, a book that has greatly impacted our leadership over the years. The excitement was high. At the award dinner, Karen Alberg Grossman with MR magazine stirred up a great applause as she described The Foursome as a friendly and beautiful store, but emphasized the type of person Gordy Engel is. That he spends his spare time ministering to guys in his jail ministry. Together, Gordy and his daughter Nicole received the award with a heartfelt speech. After thanking many important contributors to the business and giving God all the credit for the award, Gordy ended the acceptance speech talking about the legacy his father Ron Engel began and passed down to the next generations in our family. He then said, “my dad would have turned 92 today”. A sigh of amazement hushed across the audience as they pondered the significance of receiving this award on Ron Engel’s birthday. The entire night was truly special. Two things in particular united the stores receiving awards this year. Namely, they have a story behind who they are and how they got to where they are today. And that they found a niche somewhere in the midst of booming retail corporations. These things are true for The Foursome. We were pleased with the article written about us by Harry Sheff with MR Magazine. The attention was not mainly on what we do, but who we are and what we believe. This sets us apart. We are committed to business but are very attentive to the people involved; employees, customers, and community. From buzzing news of being nominated for the award to the ceremony itself, every step has brought into focus the importance of being acknowledged for innovation in our industry today. 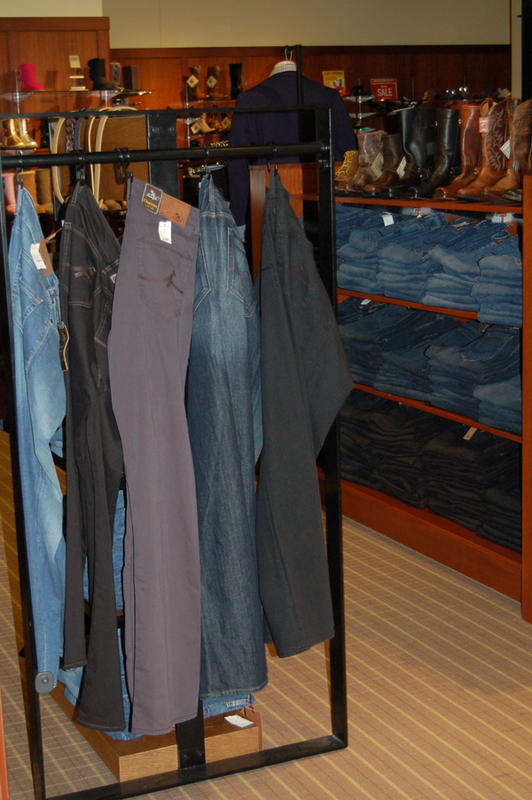 Our industry of specialty men’s stores is not the same as it once was. It is smaller and fitter. 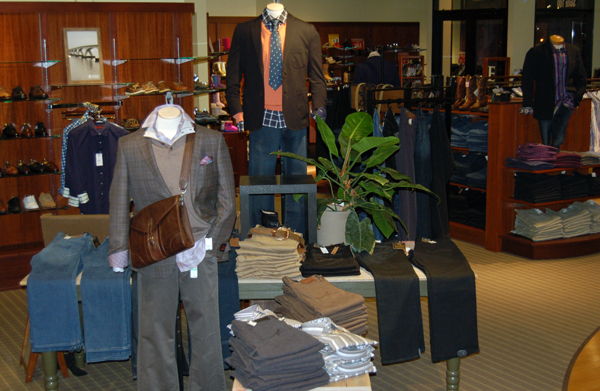 Any specialty men’s store must be fit to survive. And here The Foursome is, surviving after 75 plus years, being awarded for innovation and continually asking how we can stick to our roots and ever evolve. As I read the story of how the brand Southern Tide began, I was struck by how it all started with a bit of inspiration. On a trip to Italy, founder Allen Stephenson observed exceptional craftsmanship, clean lines, fine quality, and classic design. 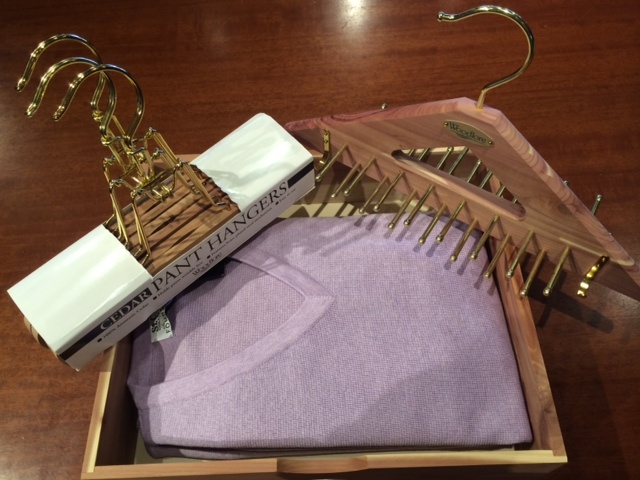 These elements combined with Allen’s South Carolina heritage became Southern Tide. 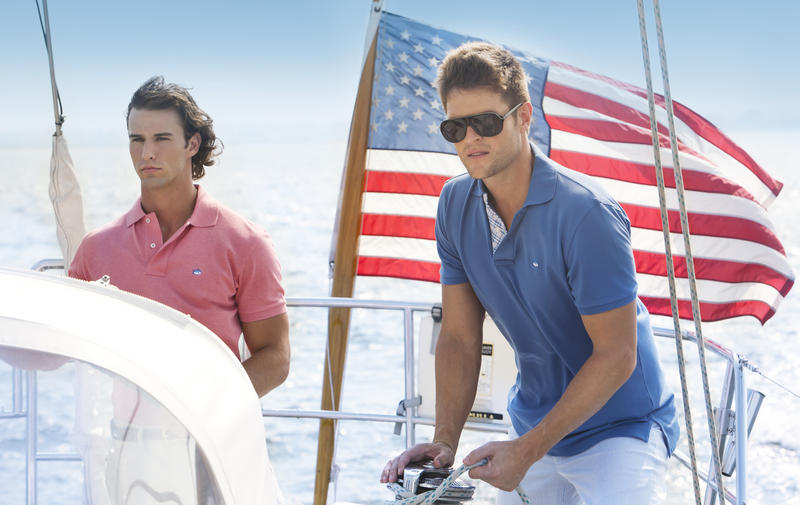 It started with the well-crafted skipjack polo and rapidly grew into the highly sought after brand it is today. Including polos, sport shirts, solid t-shirts, shorts, boxers, and “flipjack” sandals, all of which we sell at The Foursome. The opaque color palette is wonderfully fresh. This one small story made me think of how many good stories begin. An idea. Inspiration. Imagination surpassing reason. Once a story begins, it often becomes impractical and most often seems impossible. It takes vision, commitment, work. That is what we persevere in at The Foursome, our story as a family business. We keep asking ourselves how we can improve in every area. We are drawn to craftsmanship, quality, and the people behind the brands we buy. I recently came across a wonderfully inspiring film called Hearts and Crafts about the french line Hermes. In 46 minutes, it beautifully reveals each artisan and their process of making real human made products of exceptional quality. If you need a burst of inspiration and love real people with real stories like we do, I recommend watching the film asap.